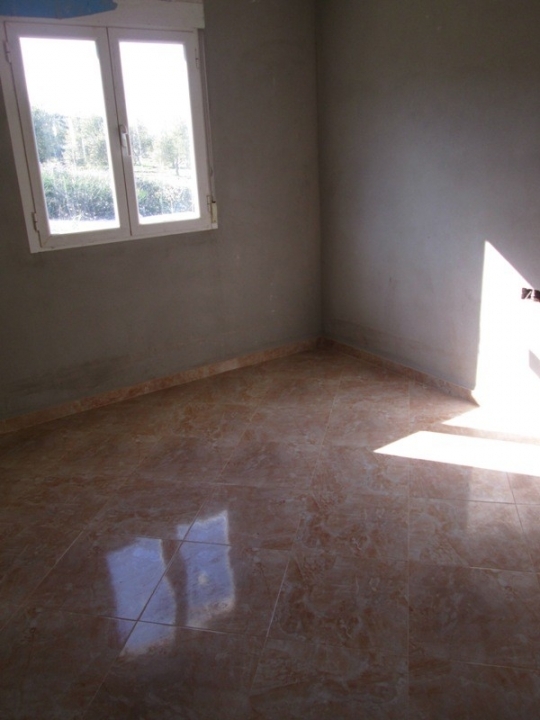 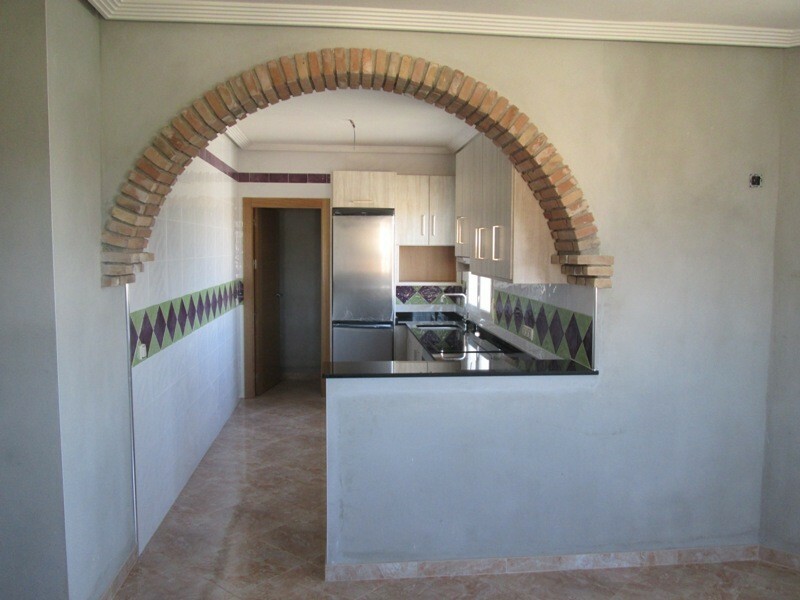 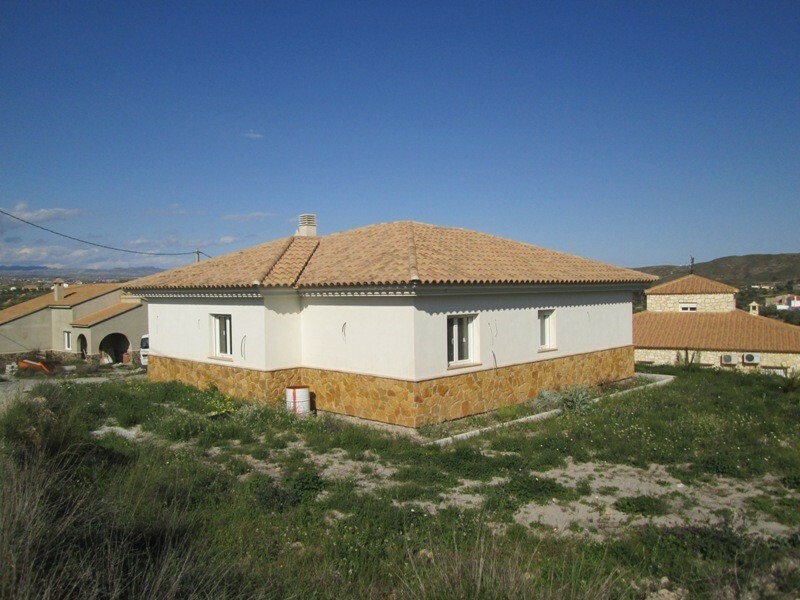 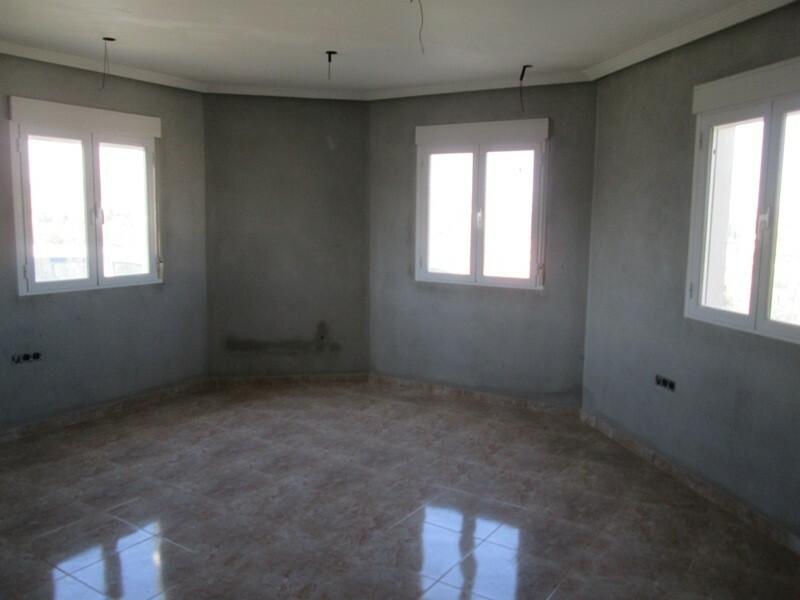 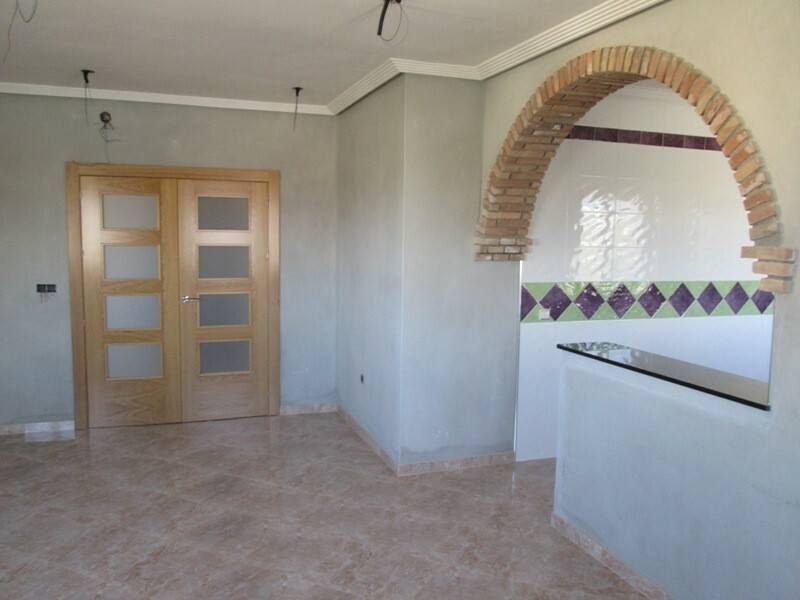 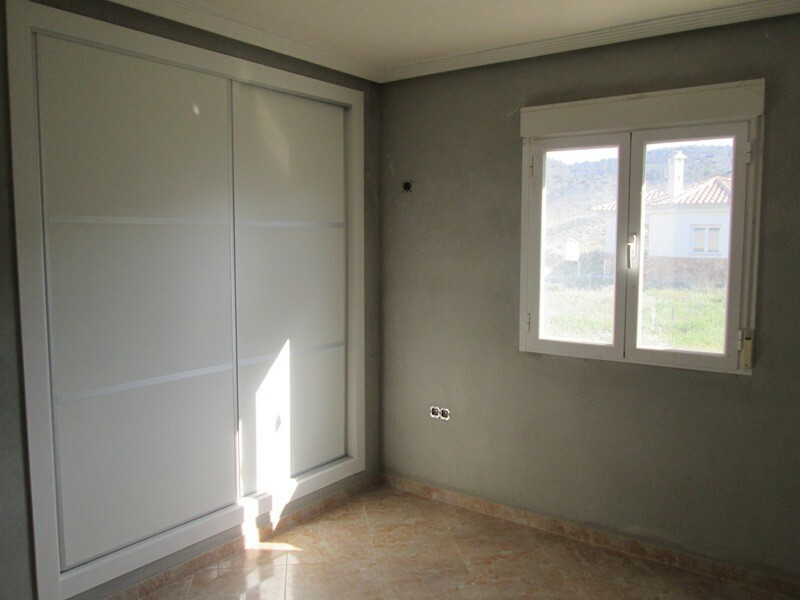 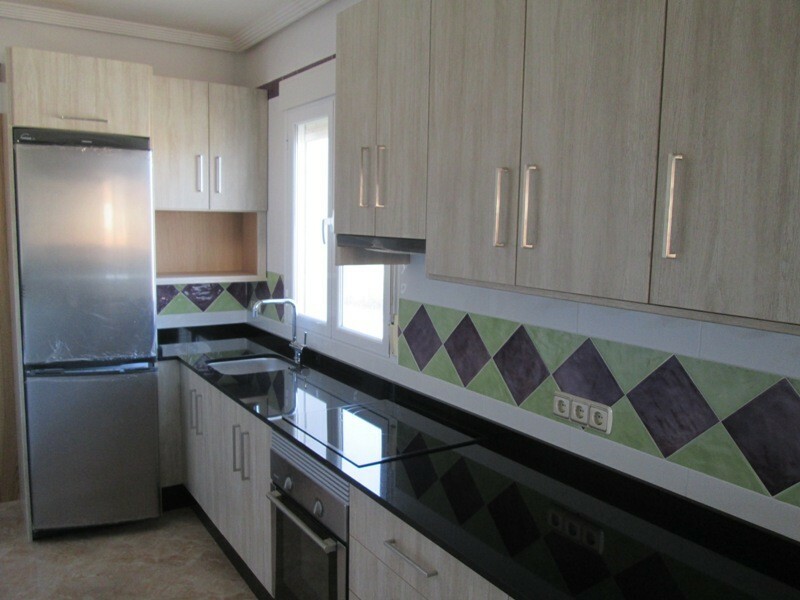 An opportunity to purchase a property in Almería. 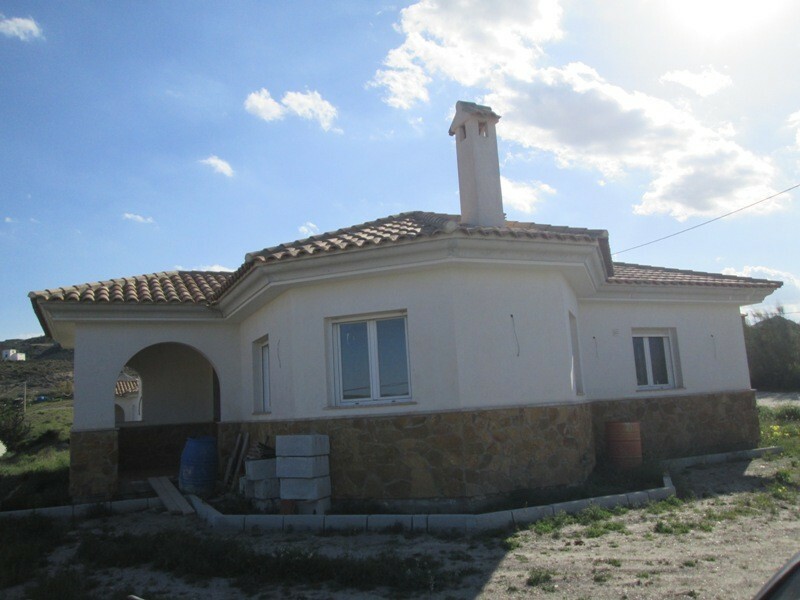 It's a new villa currently under construction in the Cantoria area of Almeria Province. 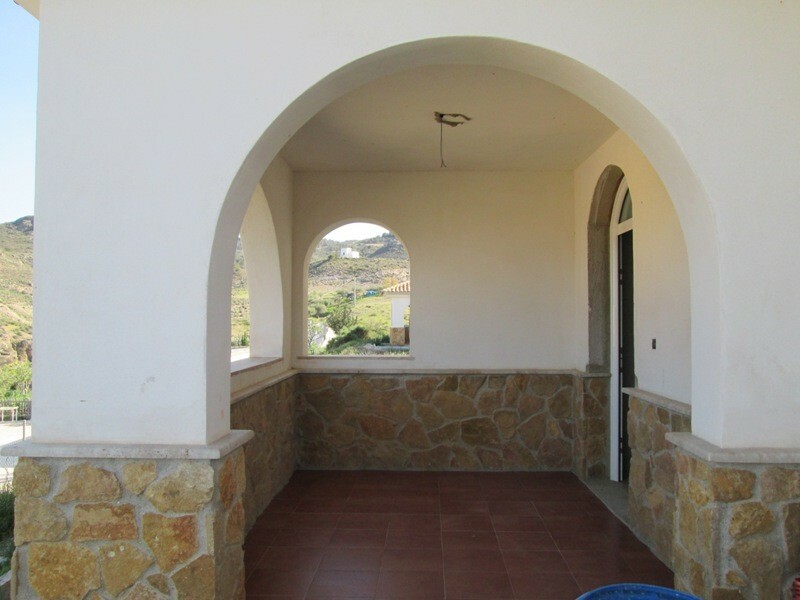 The villa comprises an entrance porch, three bedrooms with one en-suite bathroom and an extra bathroom. 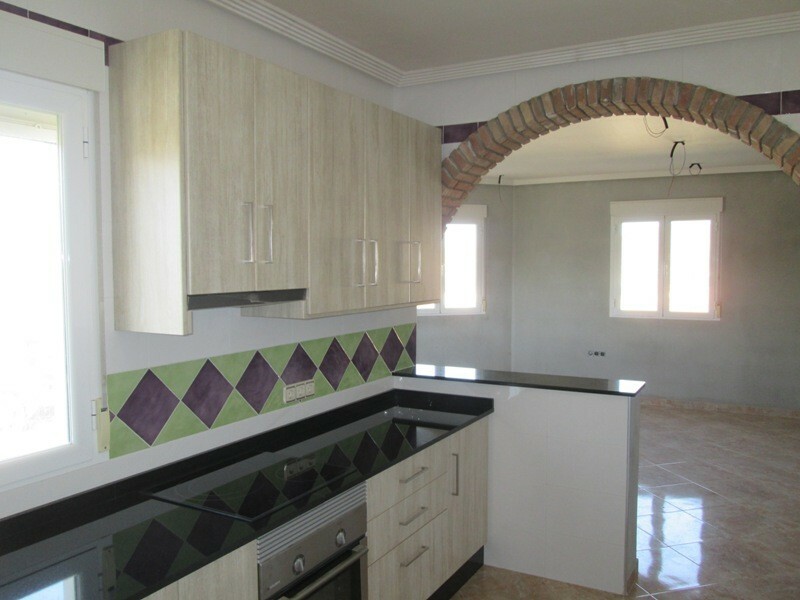 The villa also has an open plan kitchen with larder space and connected to the spacious lounge dining area. 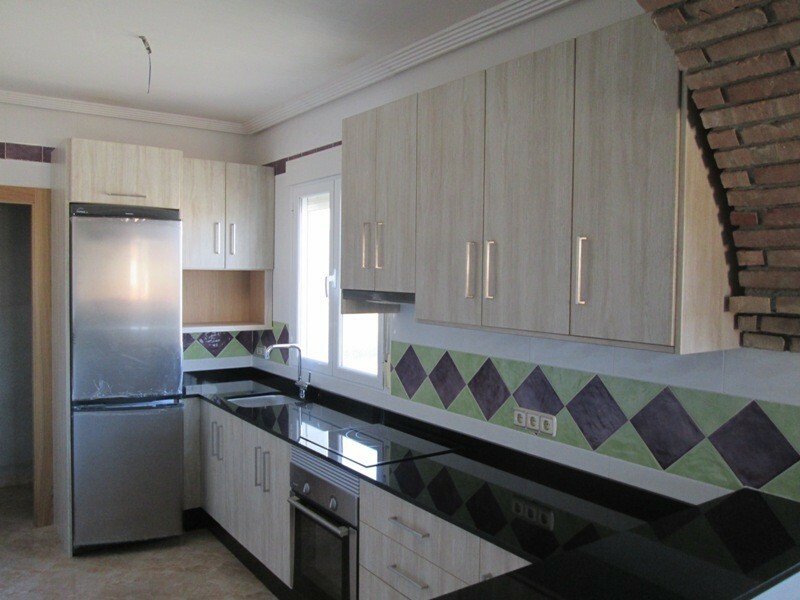 The kitchen has been fitted with quality units and appliances and the best materials have been used throughout the house. 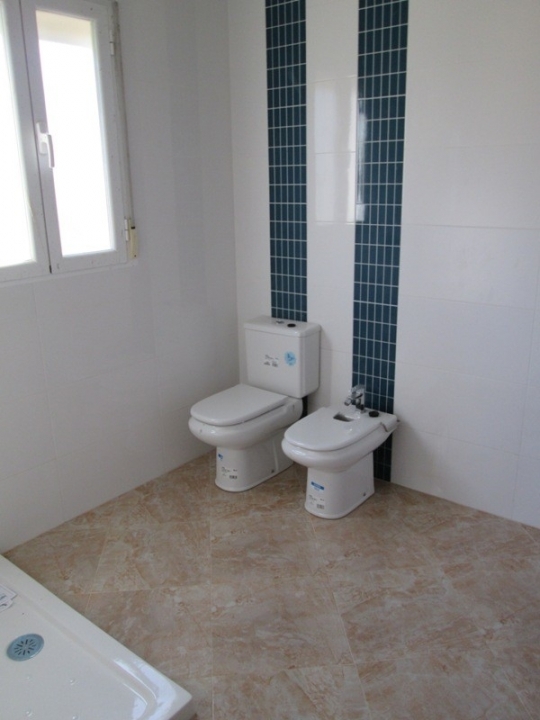 The villa will be handed over completely finished and includes a swimming pool.Set in a rural location close to the town of Cantoria and good access for the Motorway for the coast and airports of Almeria, Murcia and Alicante.